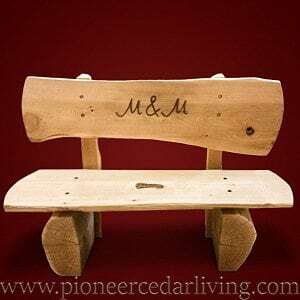 Interested in getting started on your Pioneer Log Home? 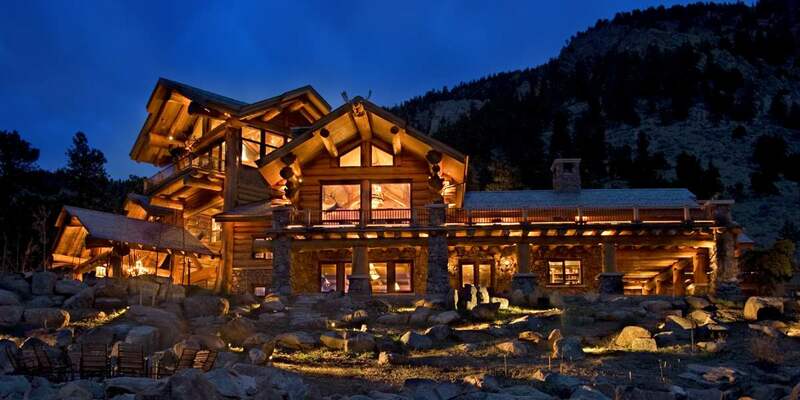 You’ve Found the Finest Handcrafted Cedar Log Homes on Earth. 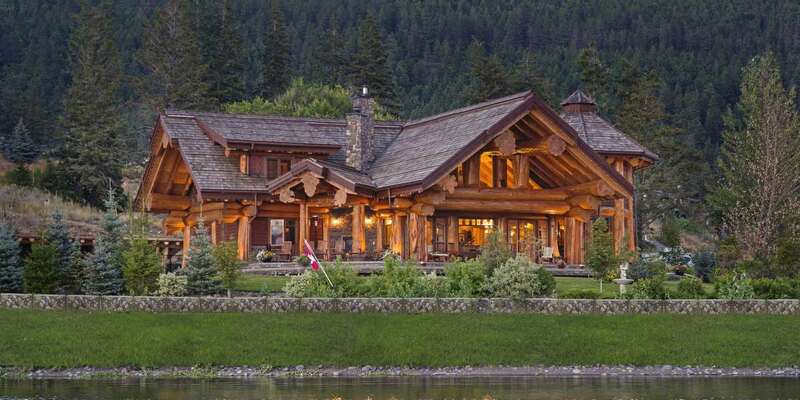 A handcrafted log home from Pioneer Log Homes of British Columbia is not only a unique option for homebuyers; it also offers a rustic appeal and superior craftsmanship. 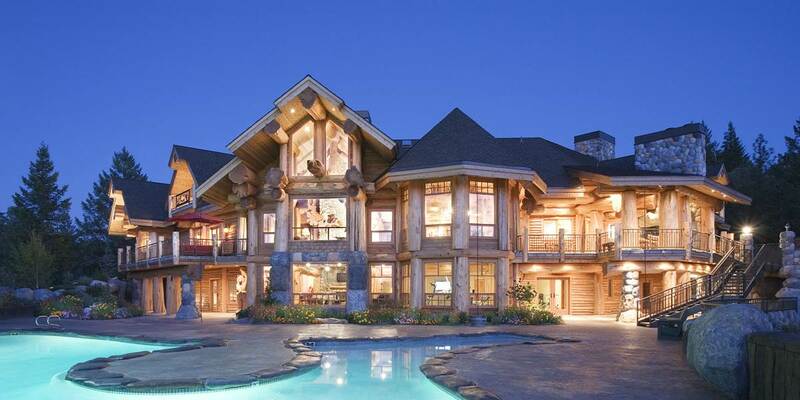 Pioneer Log Homes of BC employs architectural experts who definitely will exceed all of your expectations. 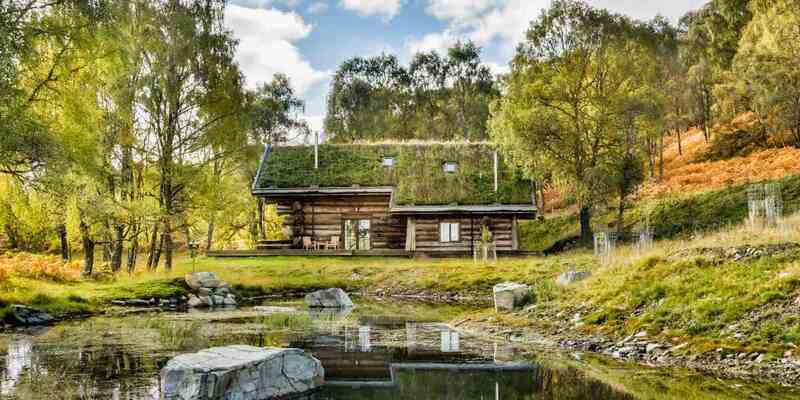 We craft world-class log homes, log cabins, post & beam, timber frame and hybrid fusion structures that are technically flawless and aesthetically pleasing. 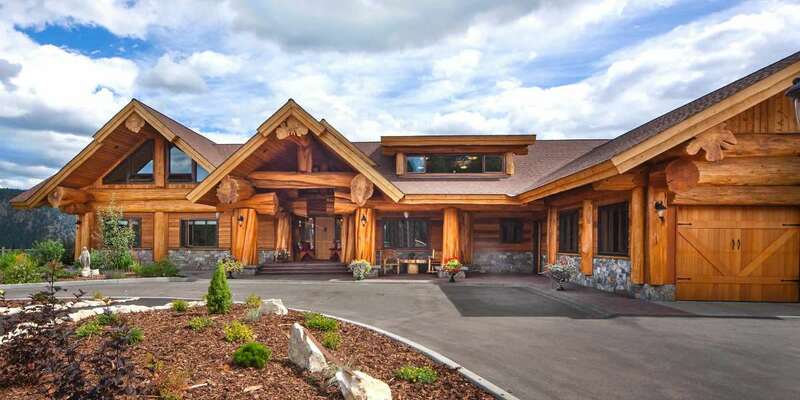 We build our luxury log homes with one of nature’s most majestic trees: the Western Red Cedar. 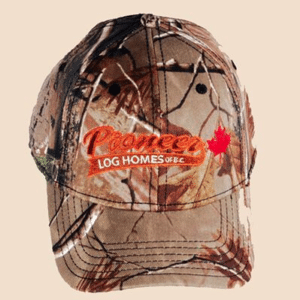 At Pioneer, our high quality, handmade log homes are renowned for having large character logs and unmatched joinery. 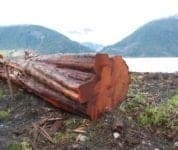 Additionally, we have an impressive log inventory to ensure we will always be able to provide the type of log needed to fit the specifications of your custom log home or log cabin. 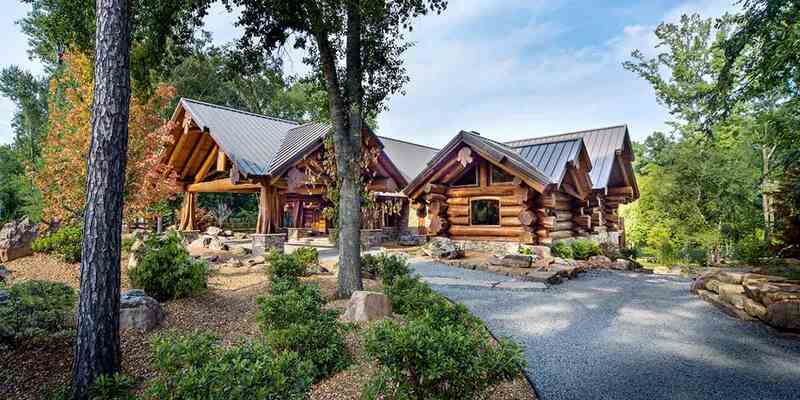 With more than 45 years of experience, Pioneer Log Homes is able to provide the proficiency needed to build dream homes for our customers. 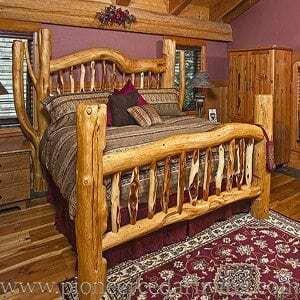 We can even create cedar logs with beautiful woodcarvings symbolizing the beauty of Mother Nature, and outfit your home with custom cabinetry and doors. There is something special about the way we design and meticulously handcraft every detail in your log home. 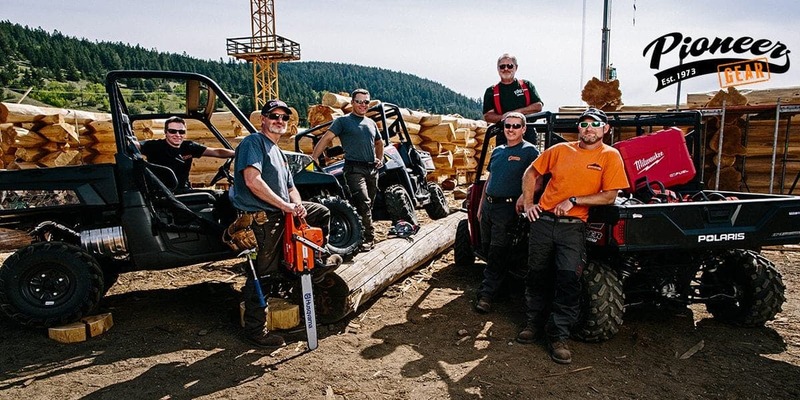 Our builders and designers take great pride in a job well done, overseeing every detail from the log home design stage, to the post and beam construction. 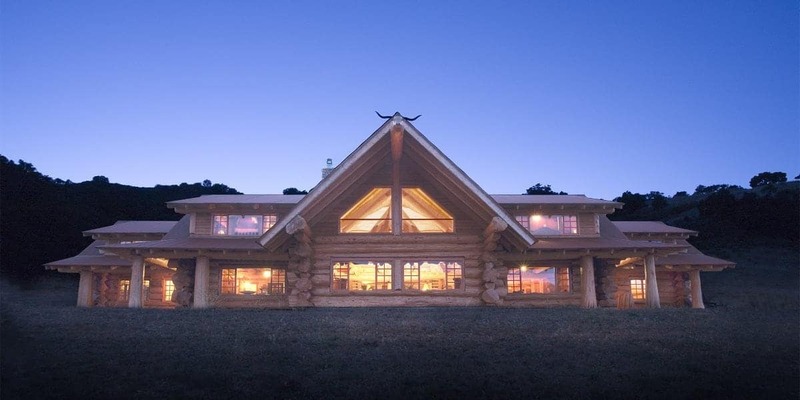 The custom log homes we craft stand the test of time. Your handcrafted log home or log cabin will be enjoyed for many generations and centuries to come. 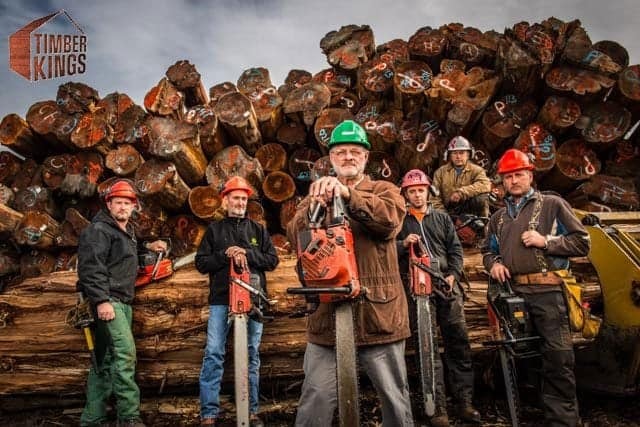 Call or email Pioneer Log Homes of BC today to experience first-hand what it means to own one of the world’s finest cedar log homes. 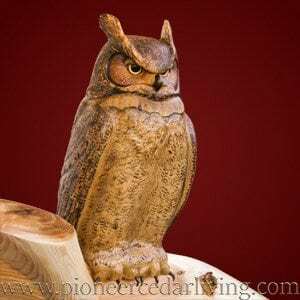 Pioneer Cedar Living is aimed at providing the highest quality Western Red Cedar chainsaw carvings and furniture. 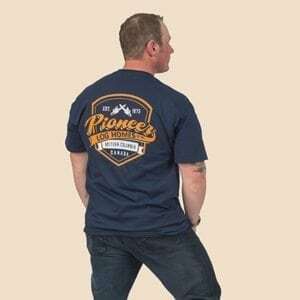 Pioneer Gear is a line of functional, Timber King worthy fashion! Check out the full collection of t-shirts, ball caps, sweatshirts and more! 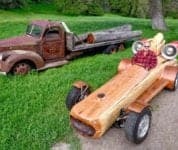 The program is called TIMBER KINGS and every week you’ll get to see how our Pioneer crafstmen build a different log home or log cabin from raw logs to a completed structure. 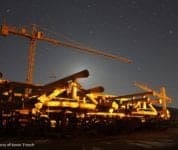 Each episode features the artistry, craftsmanship and fearlessness of the Pioneer team, and also a little behind-the-scenes construction drama. Read more…. Our Commitment to Quality. . .